I just saw this on a T-shirt the other day and it got me thinking. I am a HUGE believer in the idea that “Everything Counts”. Every Rep, every lift, every step, every breath, every second, every bite, every moment… There are no free passes. With that in mind I pay attention to everything I do and when I miss a lift or go slower than I thought on a workout I look to what I failed to do in preparation. Did I sleep enough? Am I hydrated? Am I eating enough veggies? enough Fat? Did I warm up properly? Did I really work that weakness? You may ask yourself, “isnt that a bit obsessive?” Yes, yes it is. I am obsessive. Aren’t you? If not, why aren’t you? My eyes are on the prize. 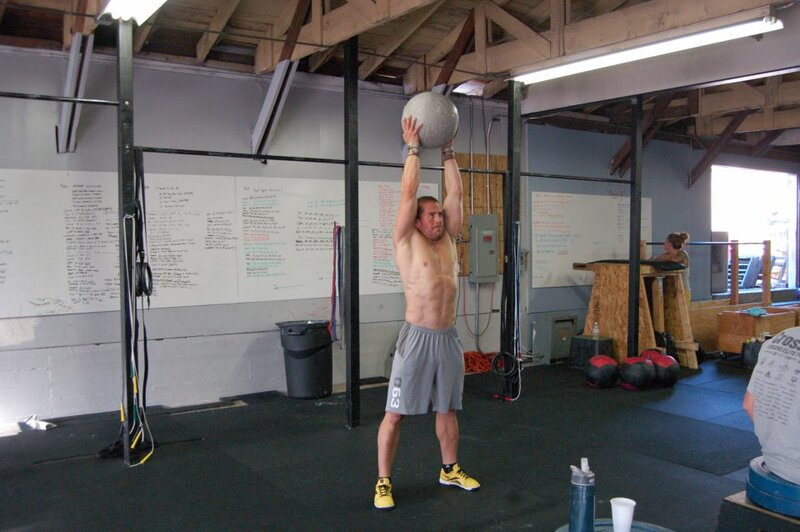 My goal is to win the Crossfit Games. How can I not be obsessive? 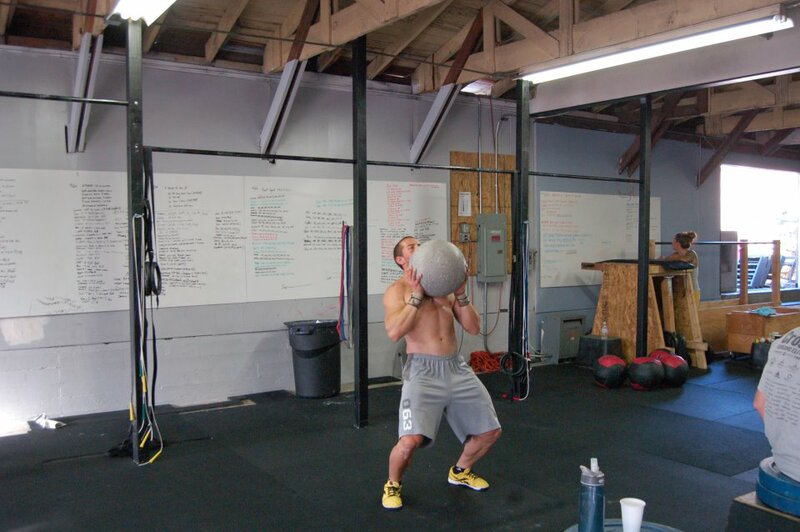 Live, breathe, eat, sleep, dream, fantasize, nightmares….CROSSFIT. I work hard and earn my gains. We work so hard why would you want to leave anything on the table? 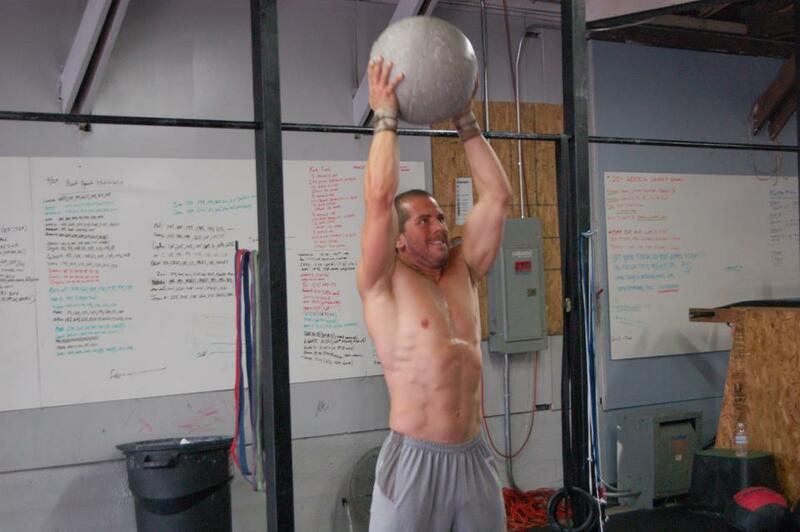 I am not the most gifted or talented athlete in Crossfit. I am not the fastest or strongest or most explosive. But I work my tail off and work smart. And I think having the mind set that Everything Counts has played a GIANT role in getting me where I am today in the ever rapidly growing sport. I will be competing in my first Triathlon at the end of the month. Its a sprint tri meaning its much shorter than a full one. The swim is 375m in the ocean, 10k bike, and 2.5k run. The twist is you do 2 rounds of that! CROSSFIT STYLE!! That second swim is going to be rough! The awesome guys at SKINS sent me a SKINS tri suit for the race. I have been wearing the Recovery pants and long sleeve top this past week after my workouts and sleeping in them. I have definitely noticed a difference in my body with less muscle soreness and tightness. Check out Fearless Races for the details and come check out the event! I have been working closely with Crossfit Endurance’s Brian Mackenzie on my running and have been adding in cycling and swimming to cover the all ends of endurance. 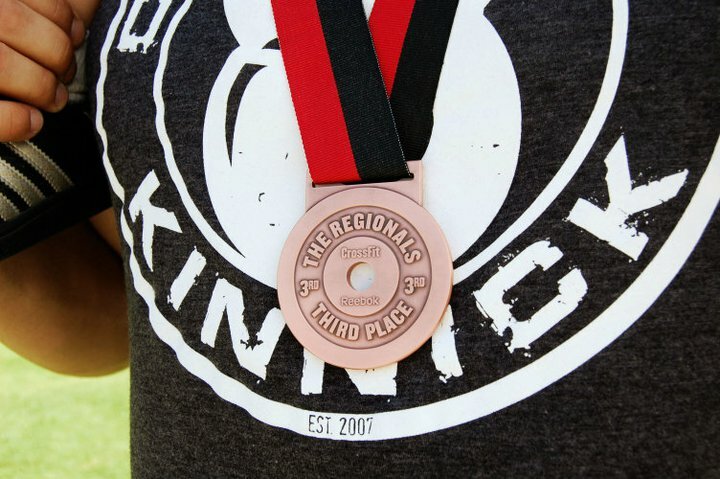 Its tough but will pay off huge dividends come time for the 2012 Crossfit Games season! If we only focus on getting stronger but still lack efficiency or proper technique we are missing so many important gains. Balance your training between strength and skill work. Both are extremely important and will result in huge gains. 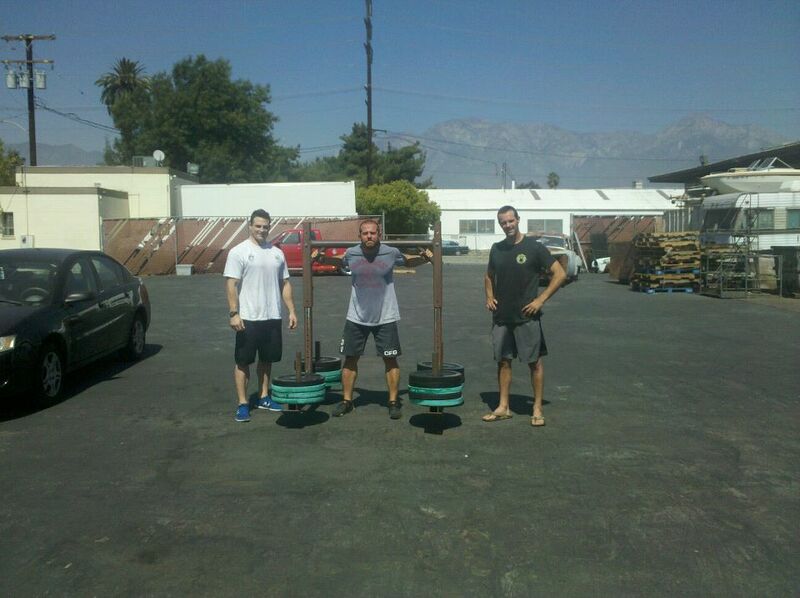 Having some fun with the stones in preparation for the Strongman Cert coming up this Saturday at Crossfit Ethos! I will be interning with Rob Orlando and his crew learning the way of the Strongman. This is very exciting for me and a wonderful opportunity to help teach others.